Whether you are the boss or know you’ll be one soon, this set is classic and smart, reflecting everything you are. 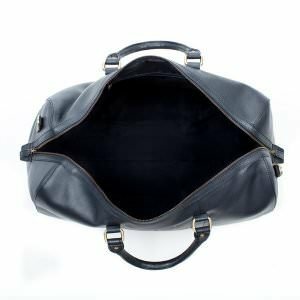 Send the link to the person most likely to buy it for you and let them pick one of the 4 items for themselves? 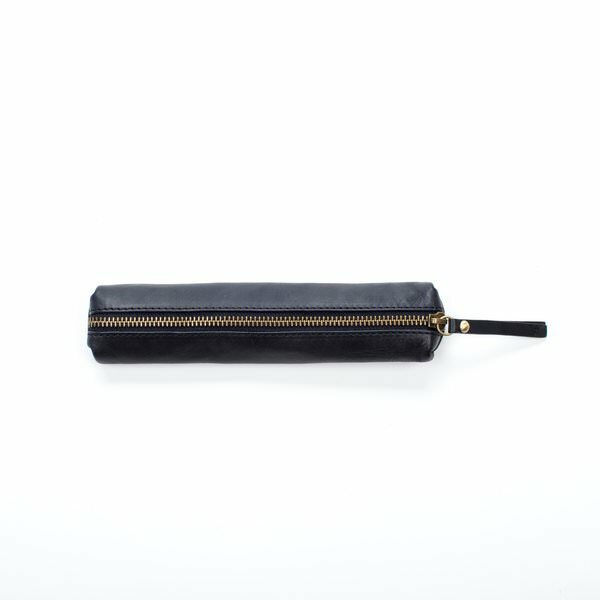 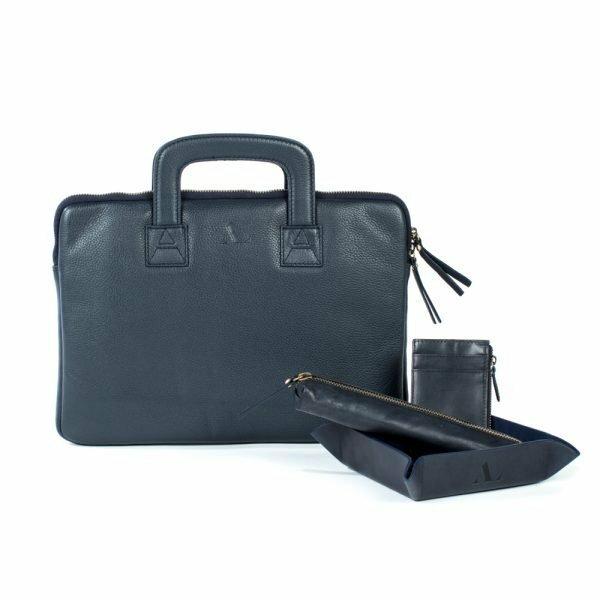 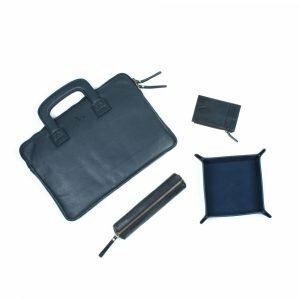 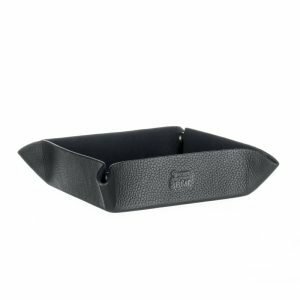 The gift set includes a navy laptop case in embossed leather, italian leather desk tidy, zipped cardholder and navy pencil / make-up case. 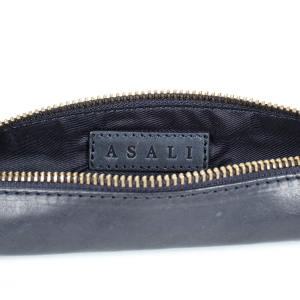 Each comes with its own dust-bag.